Coco Coffee Table fits perfectly to every reception or a breakout area, thanks to it’s straight, uninterrupted lines combined with curves and modern exposed materials – glass and solid wood. 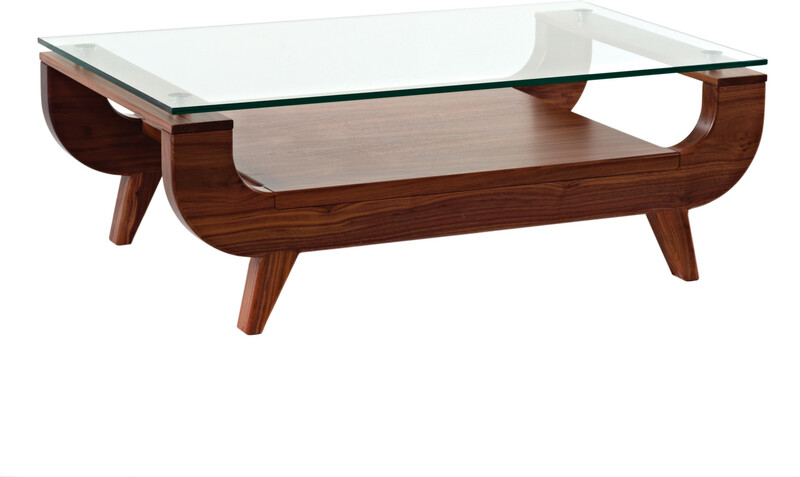 As a standard, Coco Coffee Table is available in Solid Beech Frame, but other versions – Oak and Walnut – are available as an option. This product features 5-year manufacturers warranty. Coco Coffee Table makes a perfect match with Coco Reception Seating and Coco Bistro Chairs. Have a look and see for yourself how this characteristic design language featured in the whole Coco Collection work together.